These awards are available from the GKTBA. All local awards are available once in a lifetime. All the local awards are awarded to Women and Juniors. 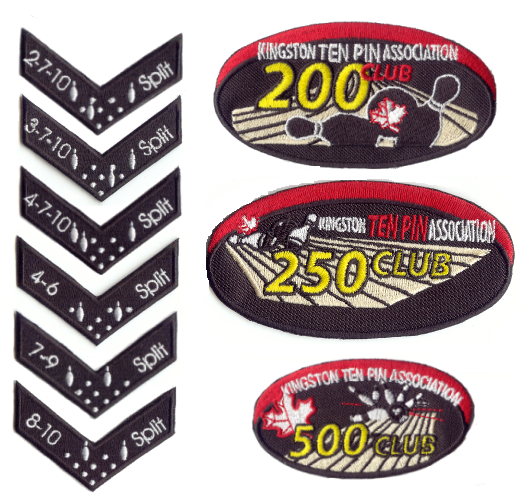 For Adult Men the split chevrons and the 250 Club Badge is available. If you have qualified for one of these awards, please make sure to record it on your league recap sheet.